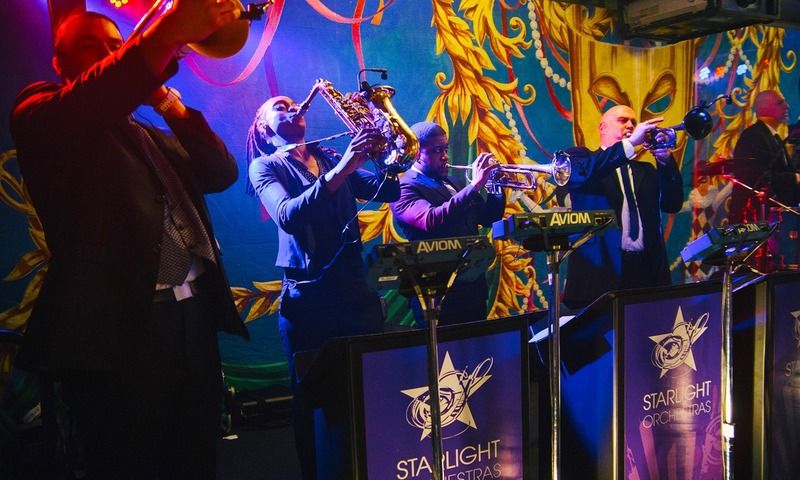 Starlight Music NYC and their performance group Starlight Orchestras is the highest possibility of what live music can be when geared for a private event. 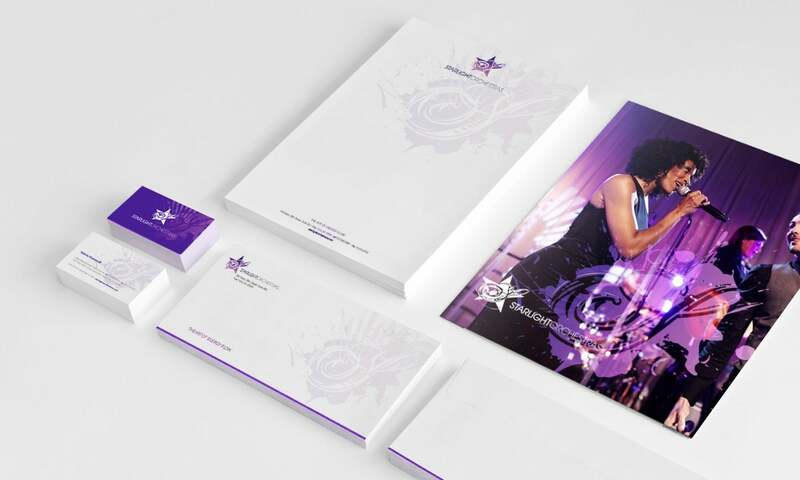 While not a concert or show, their event presentation is the same caliber as headline entertainment. 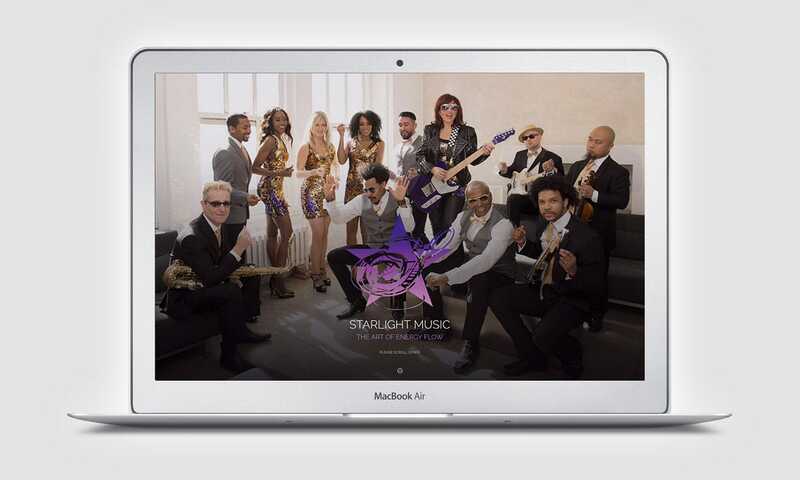 They offer the most premium entertainment product to their clients and events. 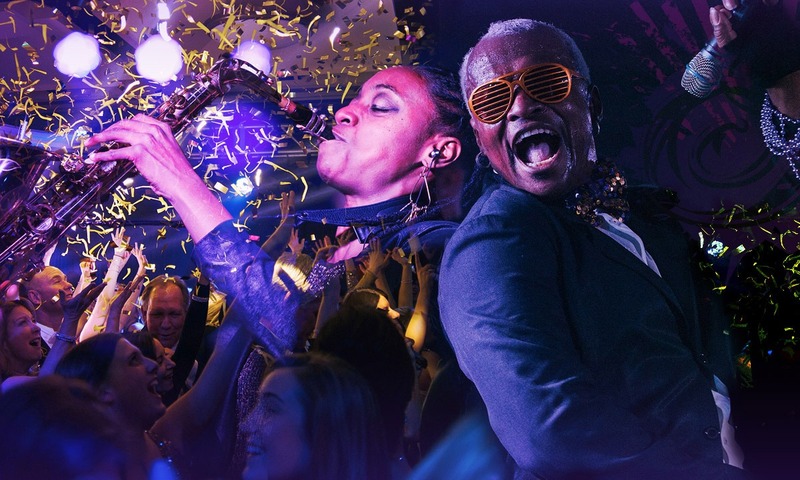 These include the Presidential Inauguration Ball, Mardi Gras Galas, and Catherine Zeta Jones-Michael Douglas’s wedding. 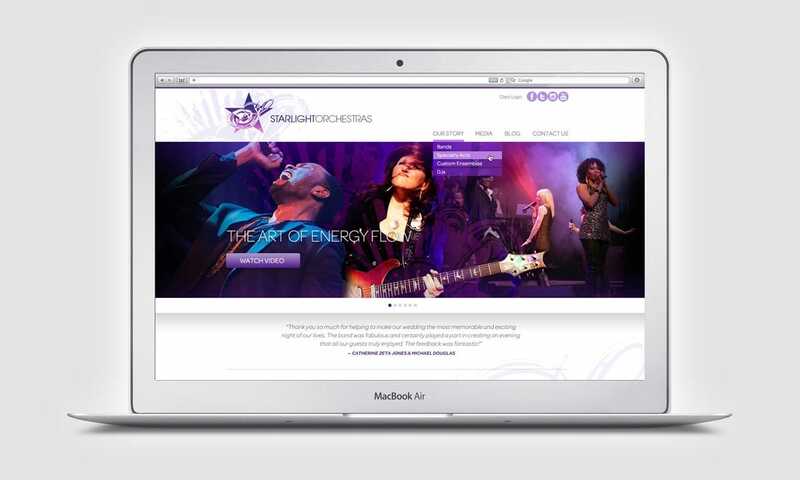 Starlight Orchestras founder Valerie Romanoff partnered with BCBD to bring that same level of quality to it’s logo and website design.